The International Bluegrass Music Association (IBMA) has announced the 2017 class of Leadership Bluegrass. In its 17th year, Leadership Bluegrass is an intensive three-day program of advanced-level interactive learning experiences designed to build commitment, motivate talents and instil enthusiasm for addressing the future of the bluegrass music industry. Leadership Bluegrass boasts more than 400 alums and each year approximately 25 individuals are invited to take part. 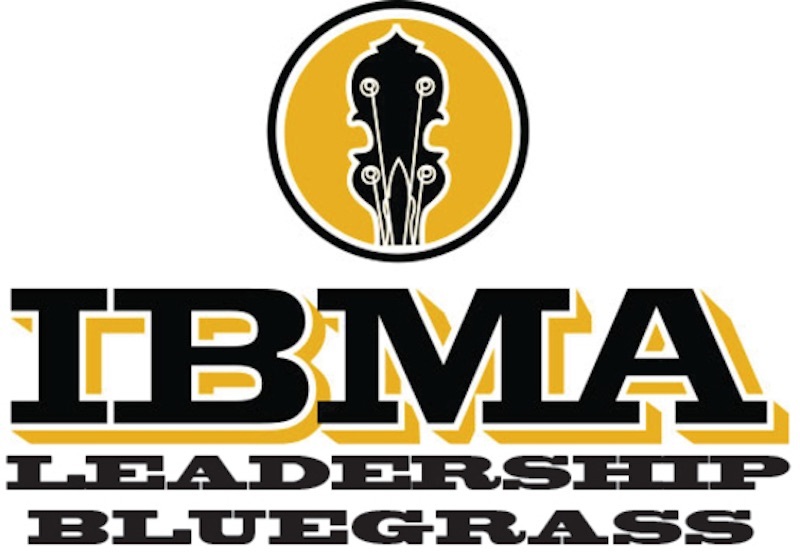 Leadership Bluegrass 2017 takes place March 20-22 at BMI in Nashville. The course will be facilitated by Trisha Tubbs for the seventh consecutive year. Leadership Bluegrass is made possible through the generous support of its Platinum Sponsors, including BMI, the Bluegrass Heritage Foundation and the Wintergrass Music Festival (Acoustic Sound).